DAVE HORNE (aka. DJH) is establishing himself as a force to be reckoned with on the underground UK dance music scene. Initially making a name for himself as warm-up DJ for stars such as Armin van Buuren, Above & Beyond and Paul Oakenfold at The Gallery @ Turnmills in London and for the likes of Eric Prydz at Fabric in London, he has since gone from strength to strength, making huge waves on the production front with his unique blend of Progressive dance music. 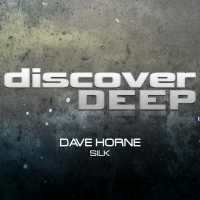 Daveâ€™s productions intend to â€˜blur the boundariesâ€™ between Trance and House music. 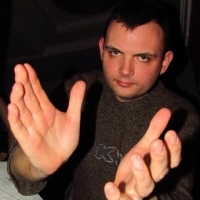 Signed to â€˜Baroque Recordsâ€™ his first release â€˜The Road To Marchâ€™ (under his â€˜DJHâ€™ alias) was supported by a whole host of big names from Eric Prydz to The Thrillseekers. 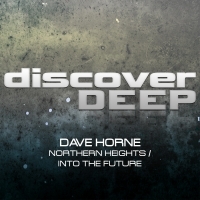 Daveâ€™s more upbeat productions can be heard on labels such as Nu-Depth Recordings, Solaris and Alter Ego. 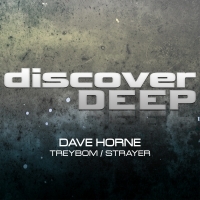 Dave has just had two tracks signed up for the latest DISCOVER TRANCE compilation and has a huge amount of fresh material hitting the record stores.